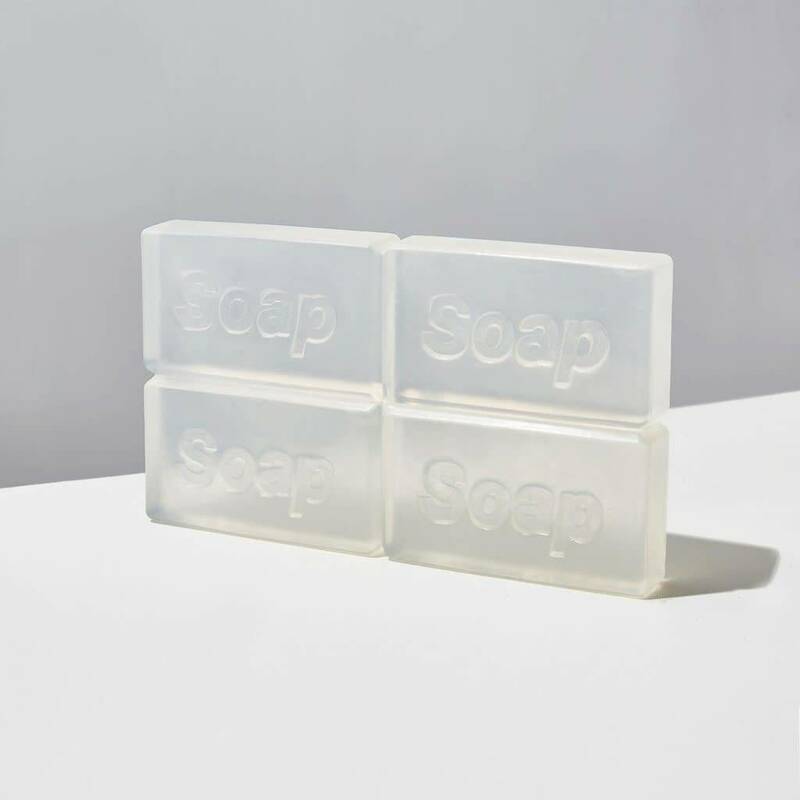 SOAP is a pigment and fragrance free glycerin soap. 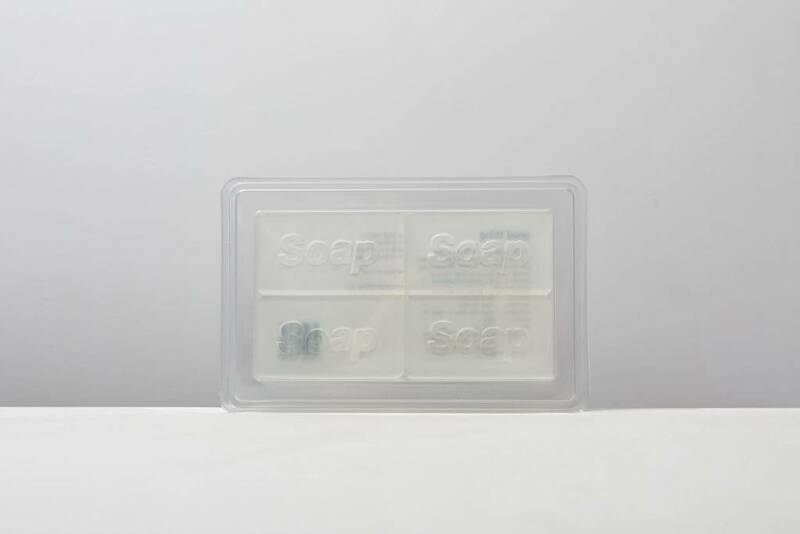 Four bars are molded as one and can be broken apart for individual use. 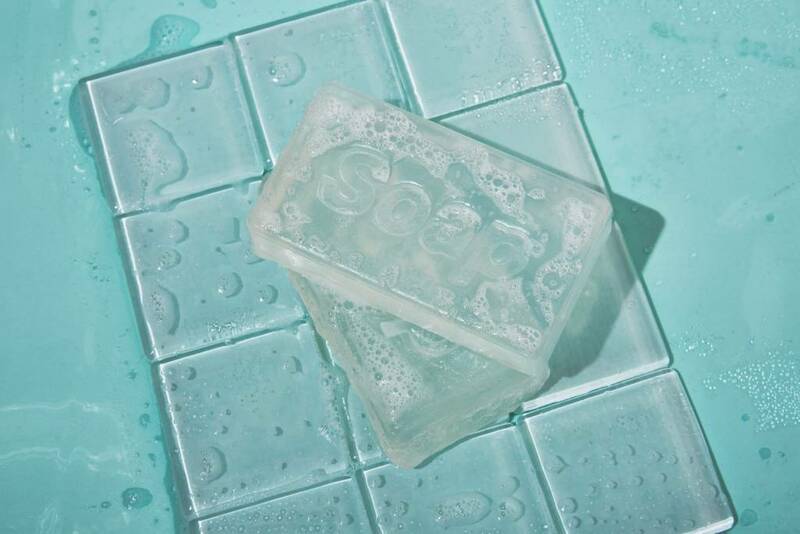 Handy in the kitchen, powder room, or shower, Soap is a gentle and effective everyday tool.